STEP #1: Buy your book from your favorite retailer and return to this page. STEP #2: Enter the purchase information requested below. STEP #3: Click "Submit." Then check your email & download your freebies! 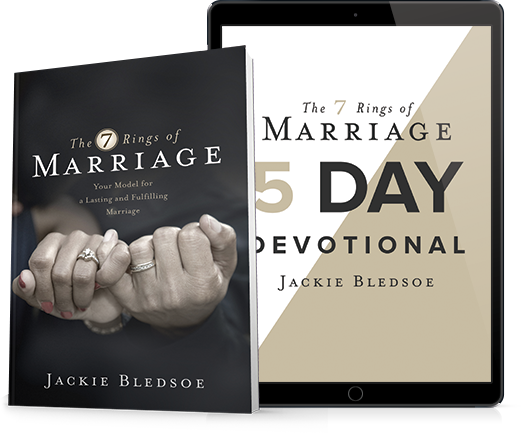 Learn more about The 7 Rings of Marriage™. Studies show that roughly one out of every two marriages ends in divorce. One of the reasons for this is that couples today are not prepared for all—the good and the bad—that may happen in marriage. Are you prepared? In a culture that condones divorce when the going gets hard, the need for a solid marriage framework that equips couples for a durable and loving relationship--even in the toughest of seasons--is vital. 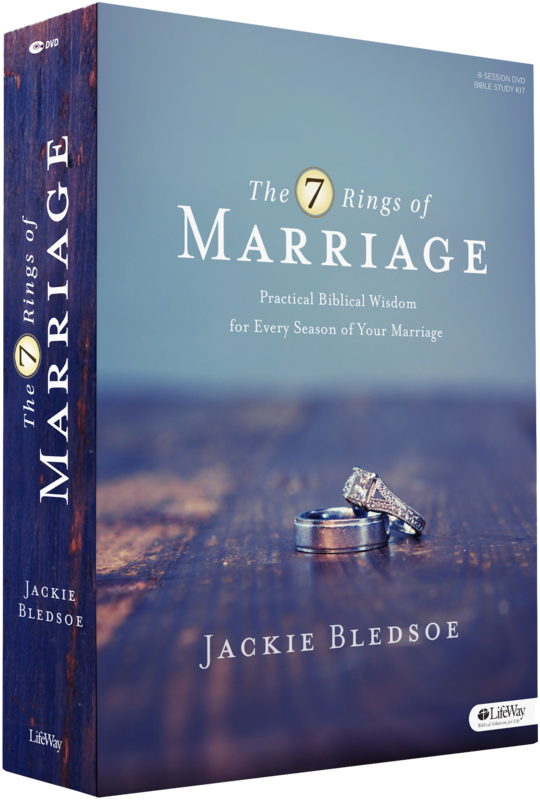 In The 7 Rings of Marriage™, author and blogger Jackie Bledsoe outlines the seven key stages, or "rings," that all couples will journey through in a healthy marriage. 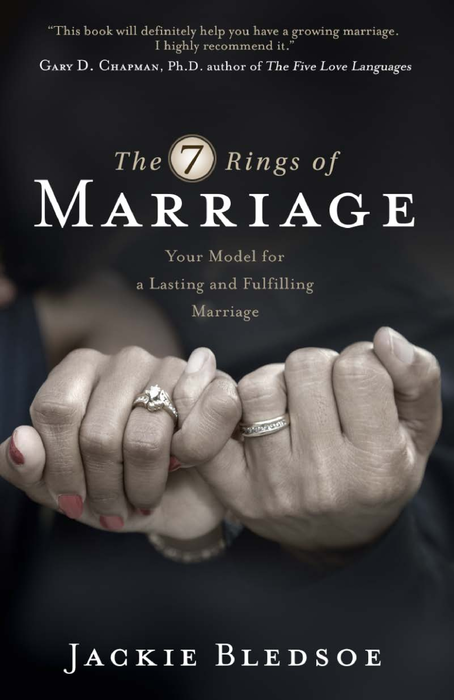 Whether you're engaged, newlyweds, or a long-time married couple, you'll learn about each of the seven rings, as well as practical advice to help you create a lasting, fulfilling marriage while honoring God and one another. Strengthen and safeguard your marriage to weather the inevitable tough seasons to come. 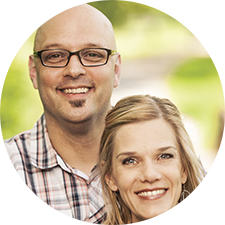 Understand a new framework for intentionally growing and developing alongside your spouse. 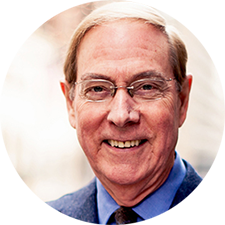 Encounter a renewed hope and deeper appreciation for how rich married life can be in each stage. 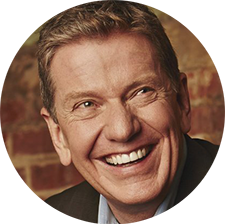 Kevin B. Bullard, President, Marriage Works!  THE 7 RINGS OF MARRIAGE™. Every marriage is wearing one of these rings and can purposefully move from one ring to another for a lifetime of deeper love and marital maturity. ORDER NOW AND GET A FREE DIGITAL DEVOTIONAL! 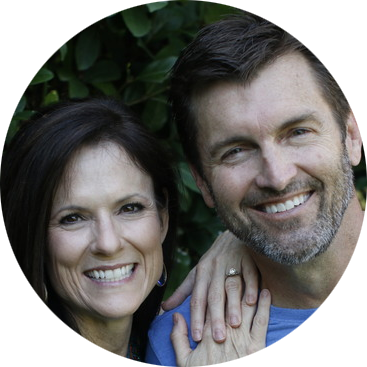 An 8-session Bible study led by Jackie Bledsoe and his wife, Stephana. 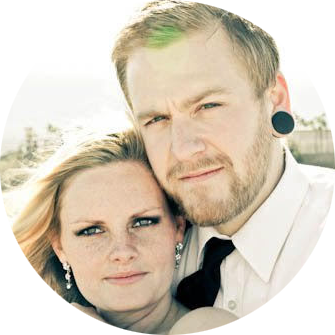 Walk the journey through each "ring" of marriage and find that Christ is the center of each. 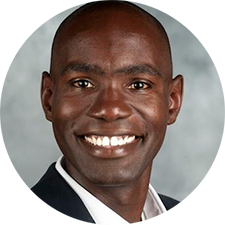 Jackie Bledsoe is a professional blogger, author, and speaker, but first and foremost a husband and father, who encourages men to better lead and love their families through his blog, JackieBledsoe.com. He’s a contributor to All Pro Dad, Babble.com, Good Men Project, and Huffington Post. 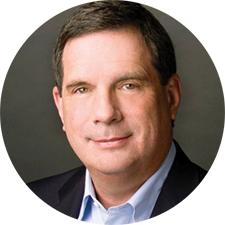 His work has been featured on Yahoo!, USA Football, MichaelHyatt.com, and more. Jackie, who has been happily married to his wife, Stephana, since June of 2001, lives in Indianapolis, Indiana, with their daughter and two sons.